As homemakers, one of our duties is to purchase the food we feed our families. It is important to use our resources wisely and save money where we can. 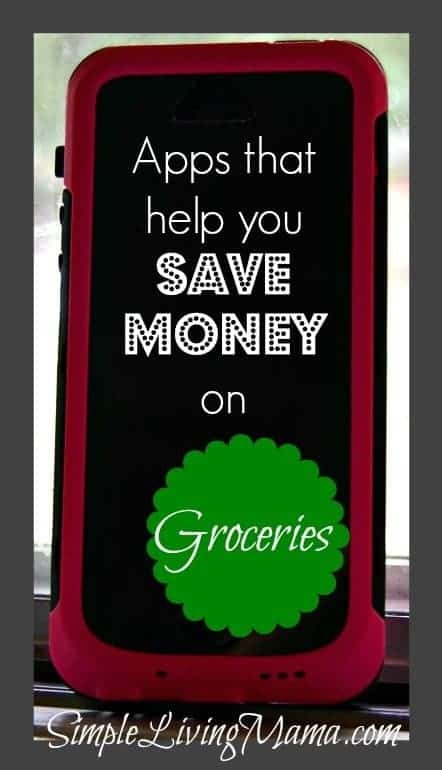 I have recently discovered a couple of apps that help you save money on groceries. Apps for your phone can put money back into your pocket with things you would normally buy anyway! One of my favorite apps to use is Checkout 51. All you do is check the app before you go shopping and purchase items that are on their list. Once you have your receipt, you take a picture of it through the app and then you receive cash back for that product. Once your account balance reaches $20.00, you get a check. I love that I can get cash back on fresh items. Sometimes it’s bananas, sometimes apples, and other times onions. Offers are only good for a week, and you must upload your receipt during the time. You also only get cash back on your first purchase of that item. For example, if you got 2 bags of Kettle chips, you would only get cash back on one of them. You can use these offers in combination with coupons or any other methods of saving. SavingStar works with your store loyalty card just like electronic coupons do. 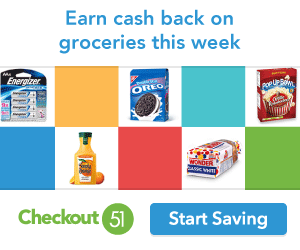 I use SavingStar with my Kroger Plus card. There are several stores that SavingStar works with, you just need to check and make sure your store is one of them. You simply look at your app before you go shopping, select the offers that you want, and shop! Your money will automatically go to your SavingStar account. 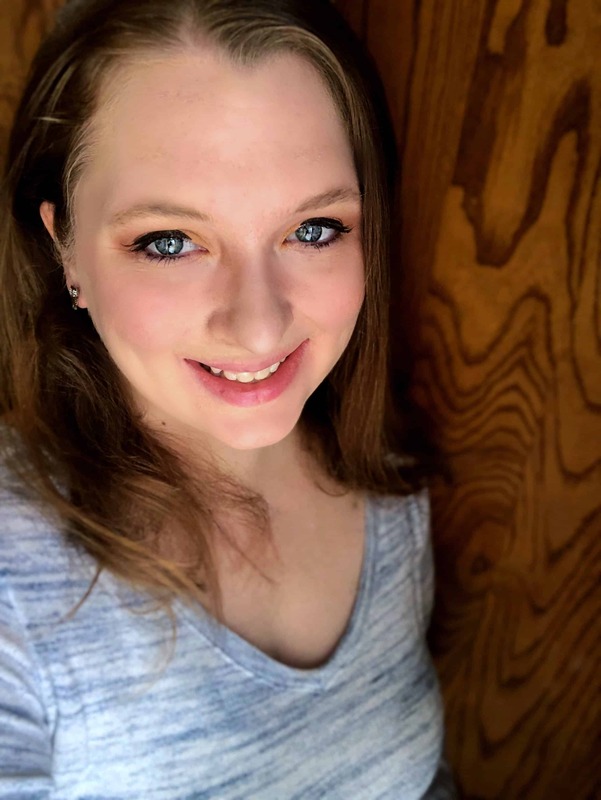 Once you reach $5.00, you can choose how you want to get paid. I get paid through PayPal. They also usually have one “healthy” offer per week that will give you cash back on fresh veggies or fruit. They offer new eCoupons every week! So far these are the two apps that I am using to get cash back on my grocery purchases. I think it’s pretty neat that I can use my iPhone to get money back on things that I would normally purchase anyway. Are you using another great app to save some green? Share with us in the comments! 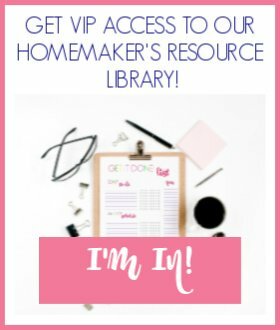 I send out a weekly(ish) newsletter with blog updates and a Simple Savings section that will give you deals on homemaking and homeschooling products. Sign up today if you’re interested! You should check out ibotta app (rebate app a little different from Saving star and Checkout 51, but kinda the same idea). There’s also Receipt Pal, Receipt Hog, Snap by Groupon, and Walmart savings catcher. I personally use all of these apps. I have deposited over $200 in my bank account from ibotta since Jan 2015. I hope these will help you also. Have a great day! Thanks for the suggestions, Thyrra!